It’s always an honour when people go out of their way to raise money for PoetsIN through sponsored activities or a fundraiser. We’ve had balloon races, skydives, our excellent summer day of spoken word poetry and indie music at Nambucca; and there’s many more to come. 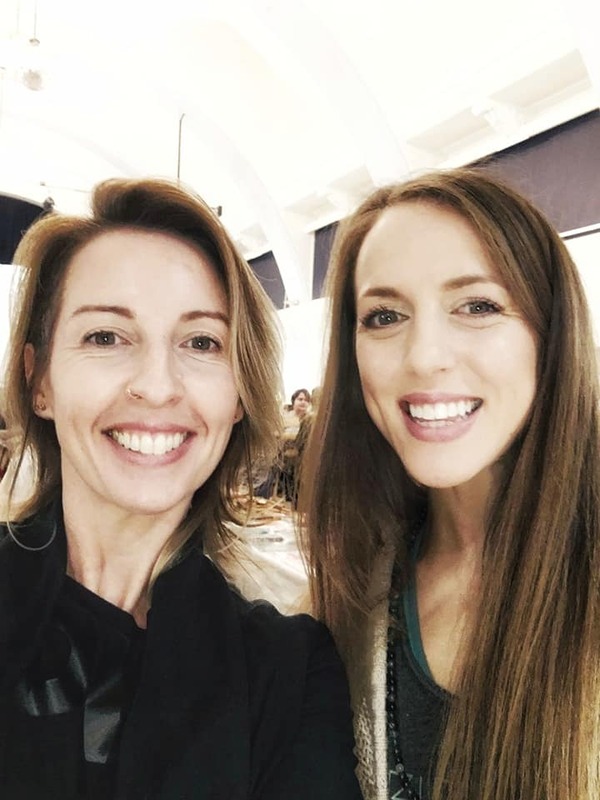 However, for today’s Mental Health Monday (with more than a little #MondayMotivation mixed in) we wanted to say a big thank you to two magnificent women that took it upon themselves to put together an incredible event and chose us as the lucky recipient. Sam D’Cruze and Pip Johnson had an idea to run an event that would be based around creativity and mindfulness. 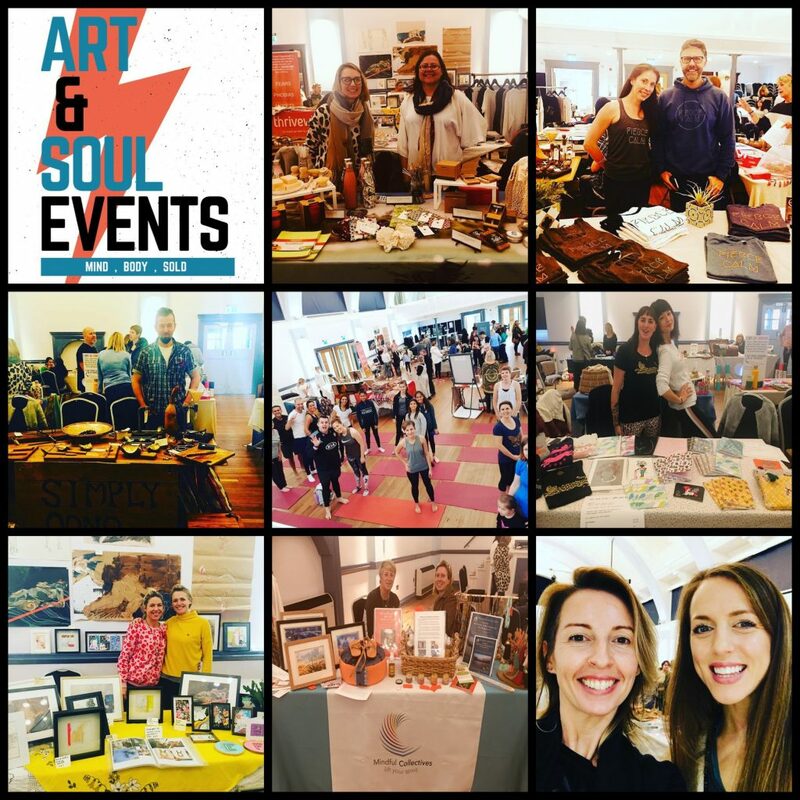 Art & Soul Events was born and they approached PoetsIN to say that we were the charity to whom they would be donating profits. Just over four weeks after meeting up with PoetsIN Paul and the event went ahead with incredible feedback. 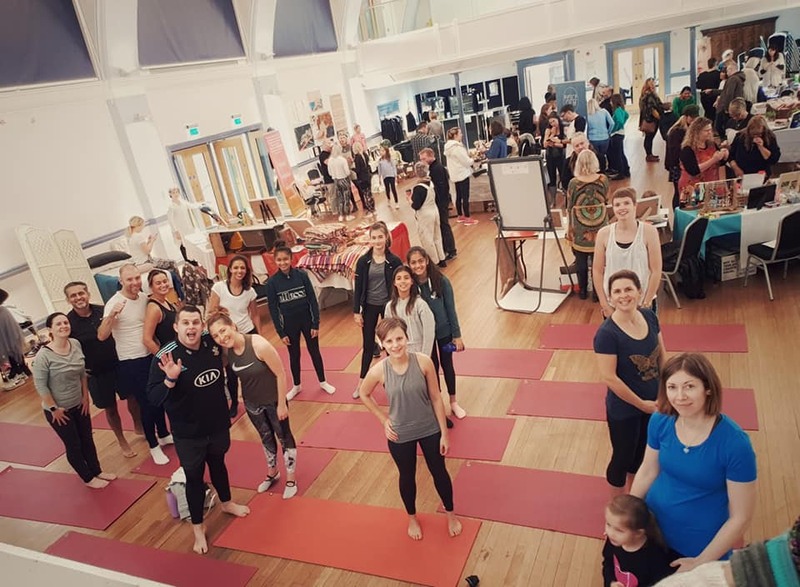 There were workshops covering creativity, yoga, mindfulness, upcycling, sustainable living and even a creative writing workshop from Paul. 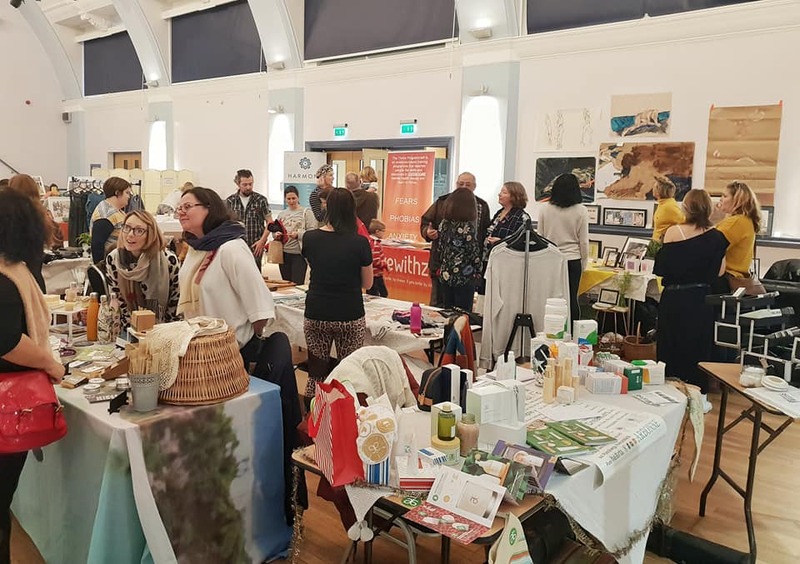 Add to that local businesses covering mental health programs, sustainable goods, arts, crafts, clothing and beautiful wares; and it’s no surprise that the day was a resounding success. “We’re so proud to announce that £542 will be donated to Poets IN, raised at the Art & Soul event !! Thank you to the 16 businesses and 88 attendees who’ve made this day possible and so special. We are over the moon to hear such positive feedback from you; that you learnt & shared & gained so much. Awesome people and a great event. Watch out for more Art and Soul Events. That’s right. They raised a whopping £542 for PoetsIN. Much needed money that will help us deliver our workshops and our message to those struggling with their mental health. A huge thank you to Sam and Pip for being the awesome humans they are, for doing what they do and for choosing us as their charity of choice. 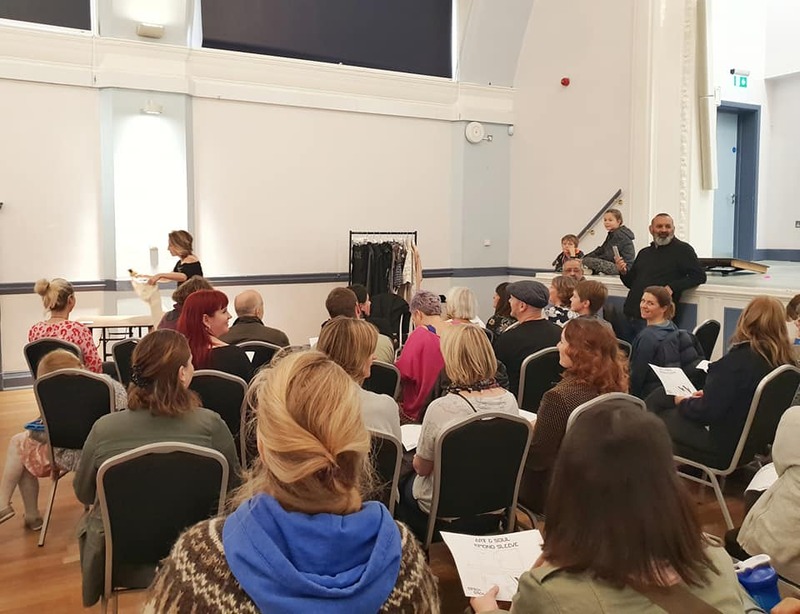 We are sure that Art & Craft Events will continue to be a resounding success as they roll out across the UK.